It’s no secret that I love Chicago bloggers, so I’m extra excited to tell you that group of us came together to create a Virtual Dinner Party! What does that mean? It means 7 of Chicago’s best recipe bloggers collectively created the ultimate dinner party (scroll down for the full list of links!). 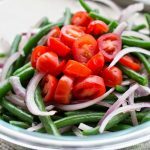 I was in charge of making a side dish – and since the theme was Summer BBQ, I wanted to make something fun and colorful! 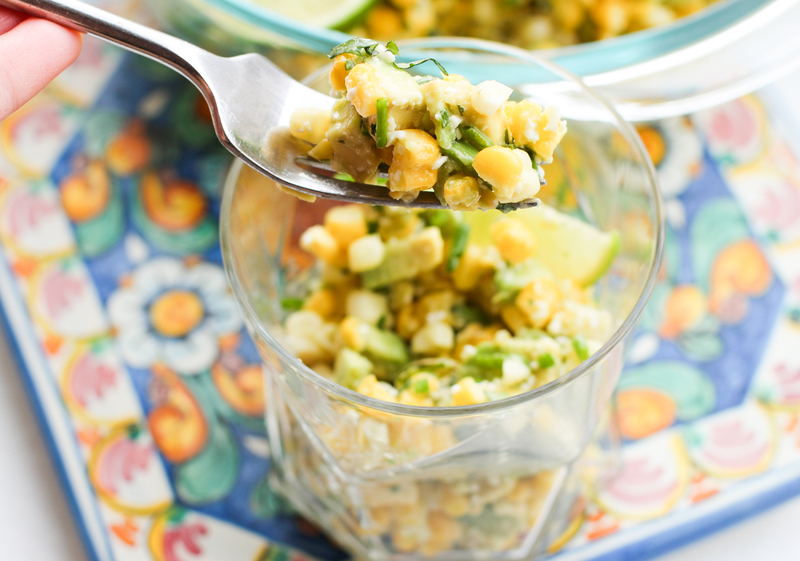 Enter: Herbed Corn and Avocado Salad. 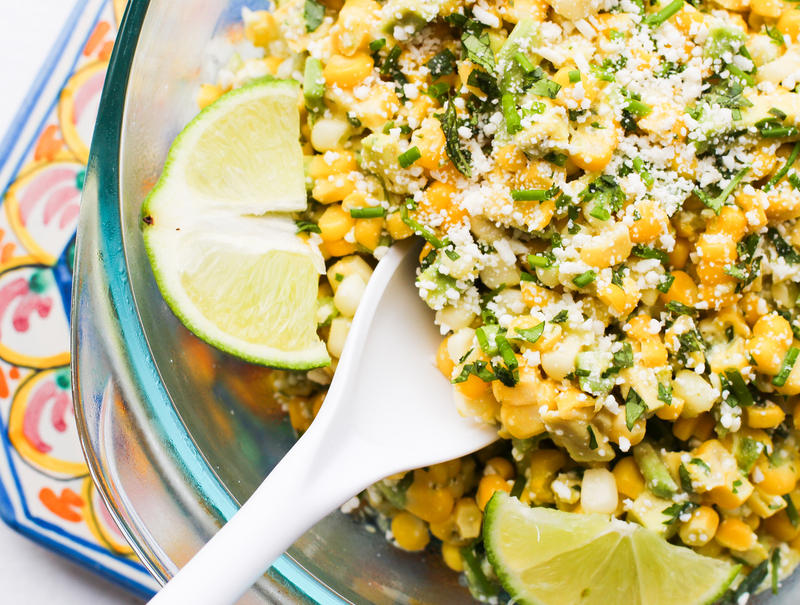 This is kind of a riff on Mexican Elotes, but with an LSL twist. 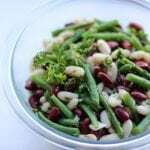 I never have butter in my fridge, so I used Earth Balance in this recipe and it worked great! Earth Balance is a non-dairy option that doesn’t contain hydrogenated or interesterified oils, preservatives or emulsifiers. I know there’s a debate about this (and no, they didn’t pay me to say any of this), but I like that it’s a vegan option that doesn’t contain trans fat. 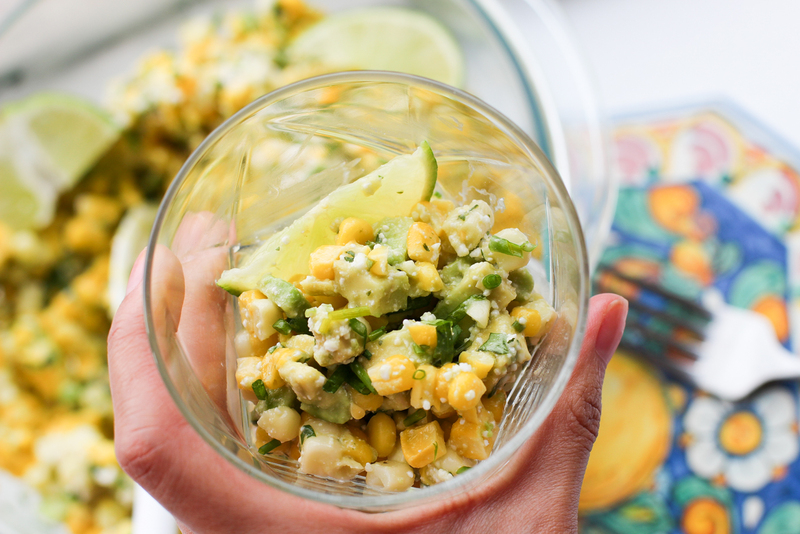 I’m also not a fan of mayo, so this salad relies on the lovely flavors from herbs, jalapeno and limes instead. 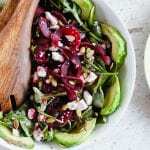 The result is a bright summery salad that won’t wear you down. Party all day?! Okay! You can serve this with a main dish, or put out cute glasses so people can scoop themselves a little appetizer! Light, fresh, bright, and summery?! Yes, yes, yes and yes. 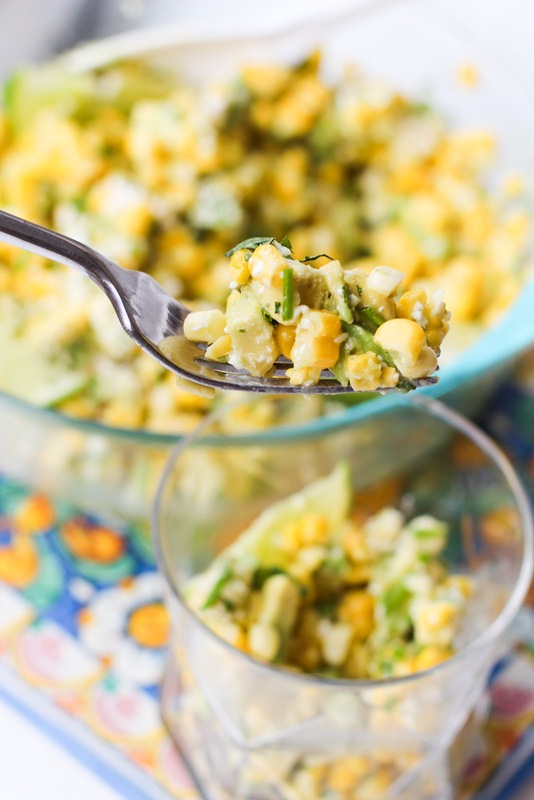 To make things easy, combine 1/2 cup room temperature butter, a small handful of chives, a small handful of cilantro, and a jalapeno pepper in your food processor. If you like spicy, keep some of the jalapeno seeds in there. If you don't like spicy, clean out the seeds and membrane before adding the pepper in. Pulse until smooth. 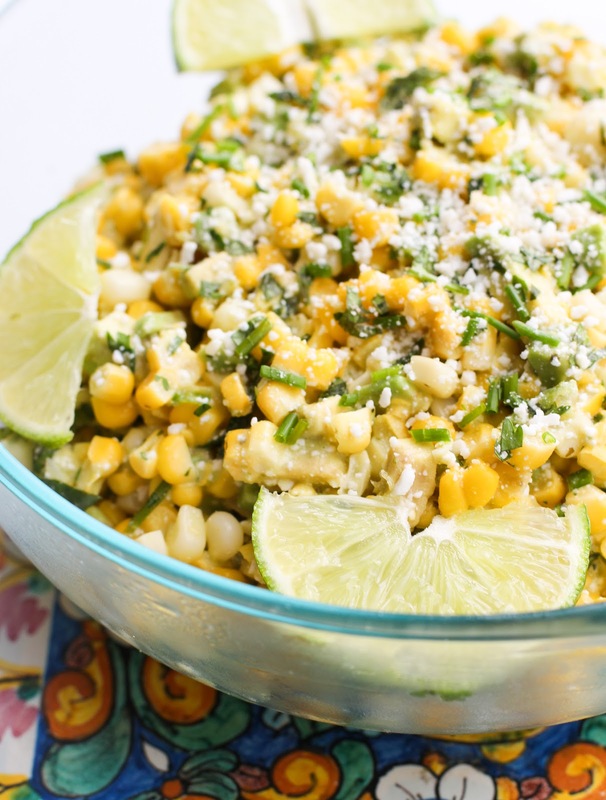 Husk your corn and generously spread on each one. 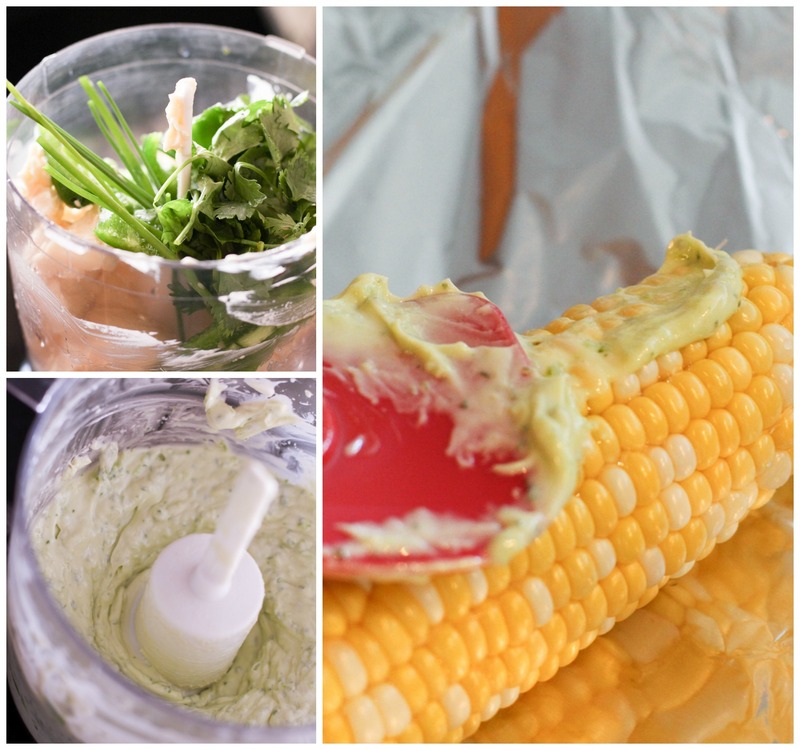 Place each ear of corn on an individual pice of foil. Pinch the tops and sides closed so the corn can steam in the oven. Bake for about 30 minutes. 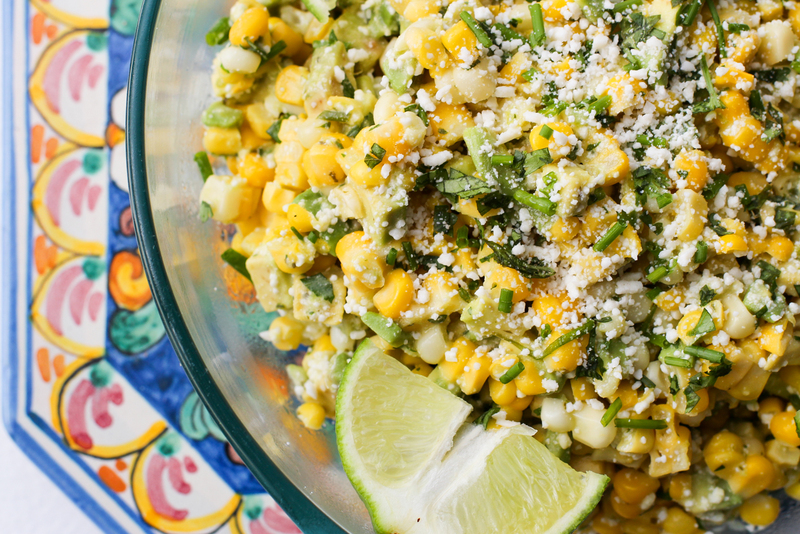 While the corn is in the oven, chop at least a tablespoon more of chives and cilantro. Zest your limes. Take the corn out of the oven and open each foil packet so they can cool. Once cooled, cut the kernels off of each ear of corn. Add the herby butter from each packet. Chop an avocado so the pieces are about the same size as a corn kernel. Add that, a few pinches of lime zest and more of the chopped herbs gradually until it's to your liking. 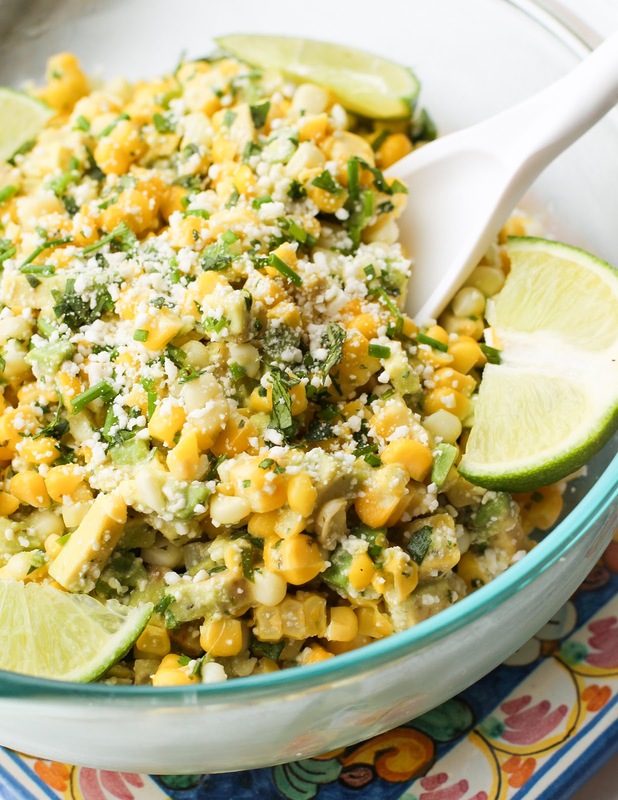 Squeeze both limes over the corn mixture and stir to combine. Stir in about 1/3 cup of finely shredded cotija cheese. Add more to taste if necessary. 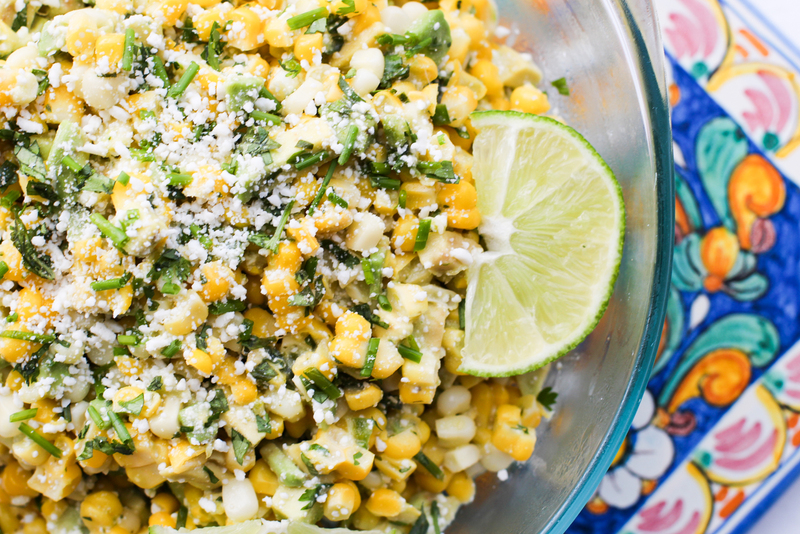 Garnish with another sprinkle of cotija cheese and fresh herbs. oh YUM! This looks so good! Bookmarking now. Thank you for this! We're going to pig roast soon and I have no clue what to bring. Pinning now! This looks so good! And I love the idea of the virtual dinner party! I love the idea of serving this salad in glasses!! Perfect for parties! Holy moly this looks sensational! 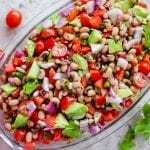 What a fantastic party salad! Unfortunately I can eat mayo with a spoon. But thanks for a summer recipe without it. I'm trying your "butter" above too. 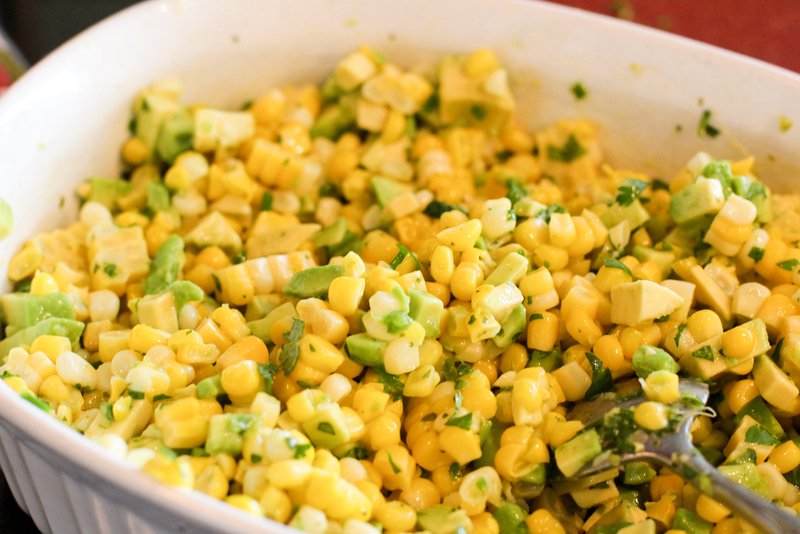 Ok this looks really really good….but….I'm pretty sure once I pull the corn out of the oven I would eat it all before it cooled down enough to cut off the cob. Looks amazing! Your photos are gorgeous! Yum! You've got all of my favorite ingredients in here. And there is nothing better than fresh corn in the summer in Chicago! Woot woot! !